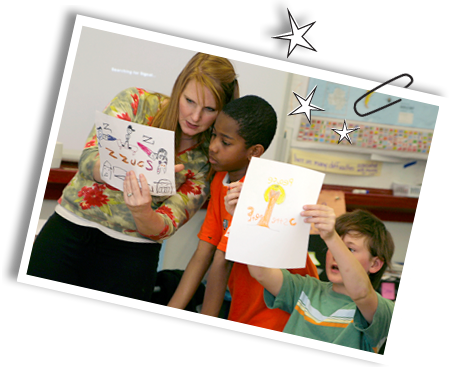 One Clip at a Time, a nonprofit based in Chattanooga, Tennessee, has created an engaging and interactive service learning program and accompanying educator’s kit designed to motivate and empower students in 5th grade and above. The movement is an outgrowth of the “Paper Clips Project”, which brought worldwide attention to Whitwell, Tennessee after it was captured in the award-winning film, Paper Clips. Throughout the course of the program, students learn the history of the tragedy of the Holocaust and develop an awareness of the impact it had on the world. Students then discover ways to make positive changes in their own classrooms and communities and are encouraged to continually make a difference. We believe education is a call to action and that every student has the potential to make a difference. Our goal is to help foster an understanding and appreciation of diverse interests, cultures and backgrounds in students. But more than just giving them the tools they need to combat prejudice, hatred and discrimination, we are also empowering them to be good stewards and to make positive changes in their own communities. We are creating young philanthropists and future leaders who will convey these lessons to their children and future generations.